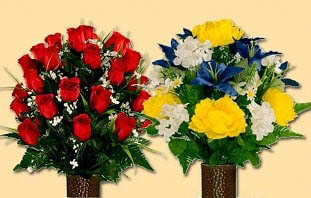 Gardens of Memory is committed to providing information, education and support that will be helpful to you. 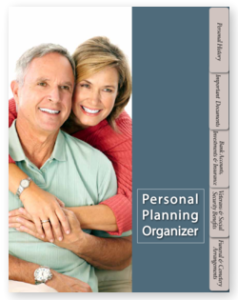 If you would like to host a free seminar on pre-planning for you and your loved ones, what it means to have a Living Will, pre-planning benefits for your employees, or another seminar for your group or organization, please fill out the form below, or call us at (765) 664-1652 and we will customize a free seminar for your needs. 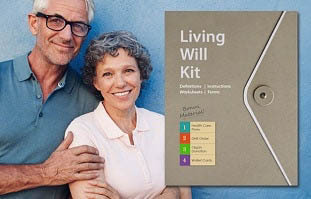 Participants will receive a free copy of our valuable Living Will Kit or Personal Planning Organizer. For more information about our free seminars, fill out the form to the right.